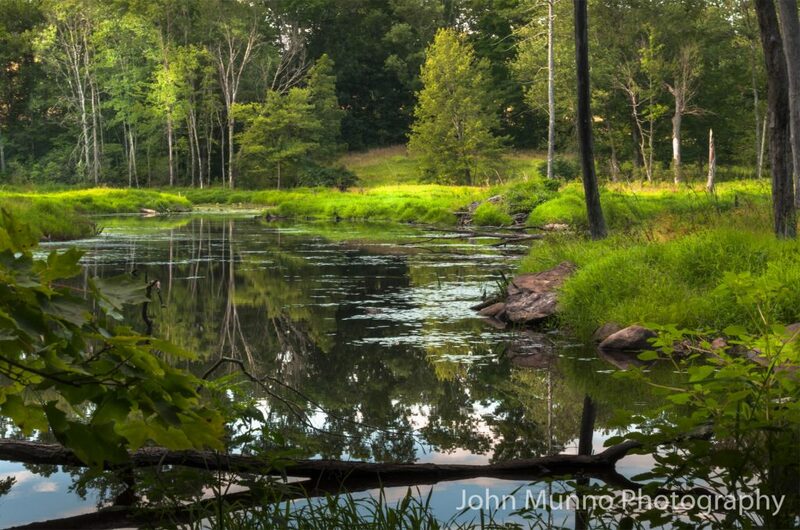 Each private inpatient room at UConn John Dempsey Hospital displays an image from the natural areas in the Connecticut landscape. 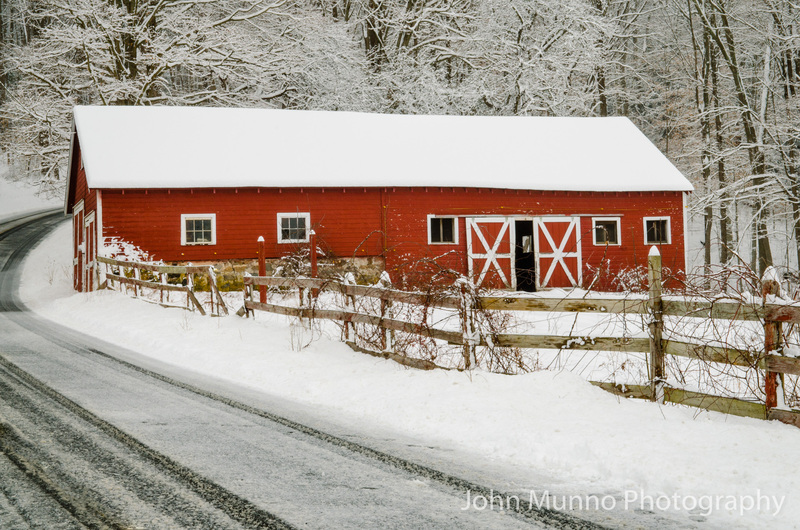 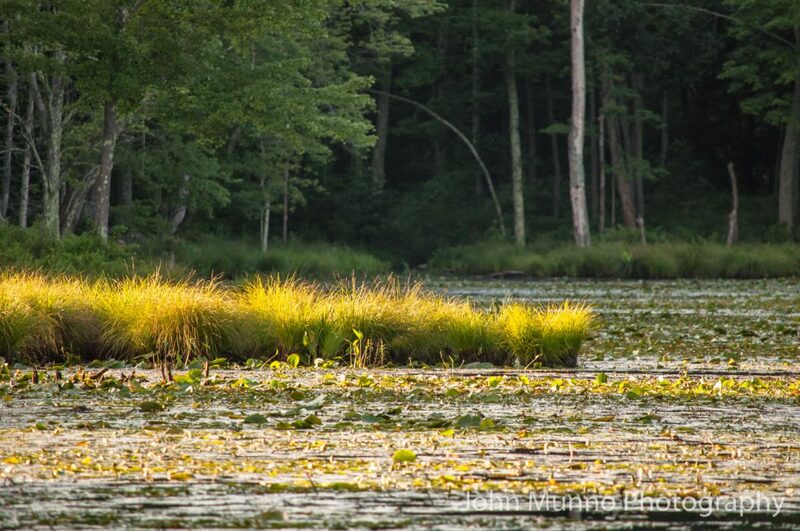 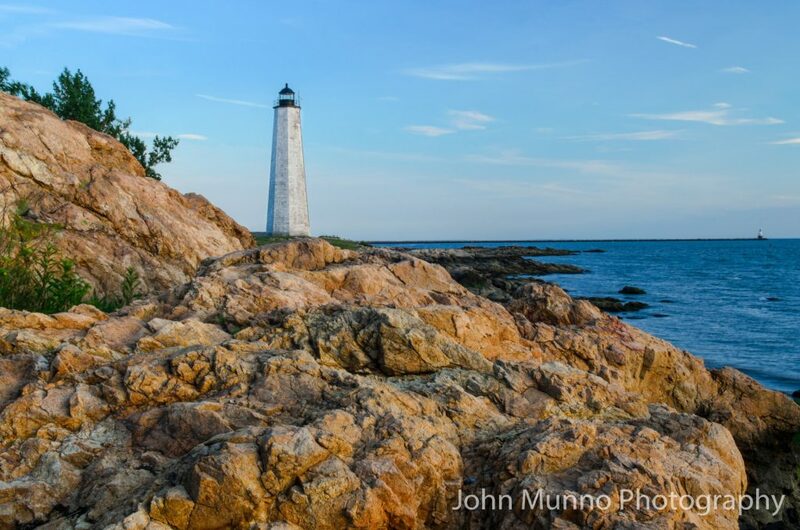 Connecticut artists John Munno of Southbury and Thomas Schoeller of Warren are known for their beautiful photographs of the state's most stunning vistas. 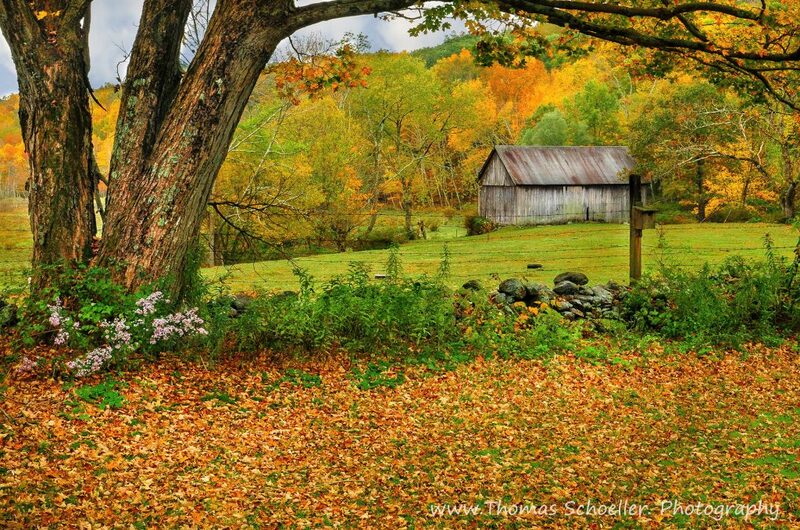 Their images promote tranquility and helps foster a healing environment for patients and their families. 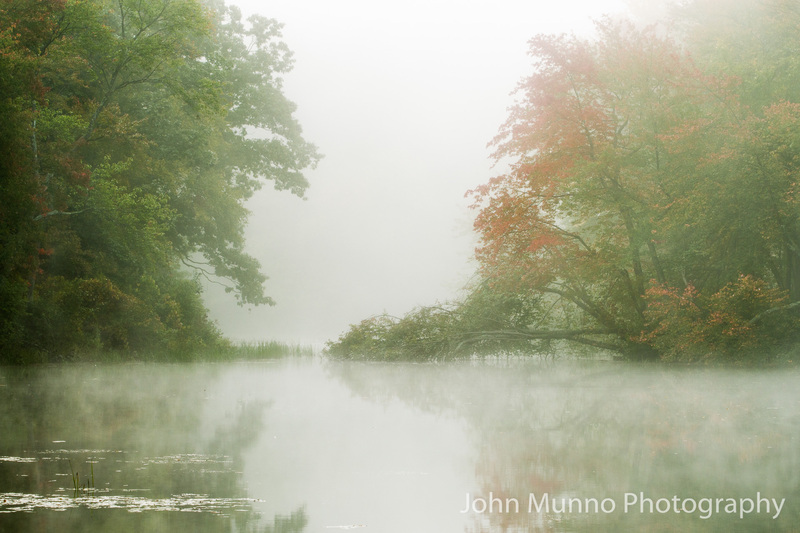 To learn more about each photographer visit their websites at John Munno Photography and Thomas Schoeller Photography.